Meet this Elegant Actress From the Popular Korean Drama Hwang Jin-yi, Wang Bit-na! She acted in the Korean drama that took the Joseon dynasty as the setting, Hwang Jin-yi, a drama that also has Ha Ji-won as the leading female actress. But the actress that we’re going to talk about is none other than the one who played the second female lead in the drama, which is the role of Bu-young played by Wang Bit-na. 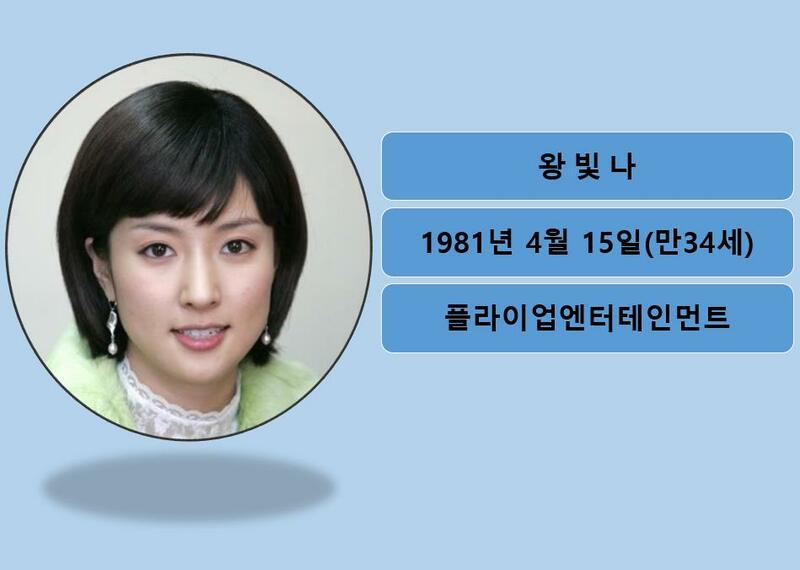 Wang Bit-na was born in Korea on April 15th, 1981. When she made her debut as an actress she only got the chance to play a small role in the movie 2424, released in 2002. However, immediately after that, she started getting offers for various roles in dramas and movies. The next year, she starred in a Korean-Japanese movie titled Run 2 You, even though it was only a supporting role, while the lead female character was played by actress Chae Jung-ahn. The next year, in 2003, she came back with a movie again. But this year, she also started her drama debut in the MBC drama titled Snow Flakes. She portrayed Lee Su-jin, who is the girlfriend of Sung-joon portrayed by actor Kim Rae-won. Later on, a lot of drama offers came to her. She starred in Little Women, Love and Sympathy, Love In Heaven, My Ugly Sweetie, all of which were aired on SBS. Her roles in dramas slowly began to get more important and she also started getting more screen time. After that, she starred in a drama titled Hwang Jin-yi that became very popular. In Hwang Jin-yi, her name began to shine and she gained increased popularity because of that. She portrayed the antagonist Bu-young who was being hated by viewers but caught a lot of attention nevertheless. Wang Bit-na’s Plastic Surgery Rumor: Has She or Has She Not Done It? Being as beautiful as she is, actress Wang Bit-na cannot escape from the speculations by the public about whether she has done plastic surgery or not. Seeing as plastic surgery is a common thing for actresses and actors in the Korean entertainment industry, it would seem like a common thing for Wang Bit-na to have undergone a plastic surgery treatment to enhance her facial features. But the question is, has she actually done it? Or her pretty face is so naturally beautiful that it seems like it’s a gift from heaven? Hmm.. let’s take a look at some pictures below. This is a picture of Wang Bit-na when she made her debut. She looks really pure and innocent in this picture. Compared to the current appearance of her face right now, she looks a bit different. Her eyebrows look a bit more pointed than hers now. But is it the result of a plastic surgery treatment? As of now, there is no official statement saying that she has done any plastic surgery. The differences between her older and more recent pictures could be attributed to puberty or to makeup tricks. But one thing that we can all agree on is that Wang Bit-na is definitely a very beautiful actress with talent.